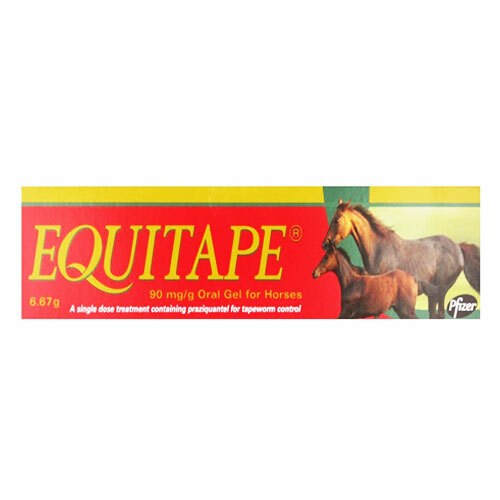 Pet Care Club offers different brands of equine tapeworming treatments. 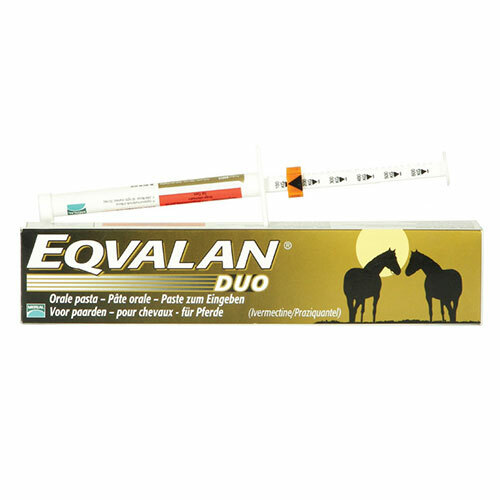 We bring you horse wormers including equitape, equimax, eqvalan and strongid for the complete control of tapeworm infestations. 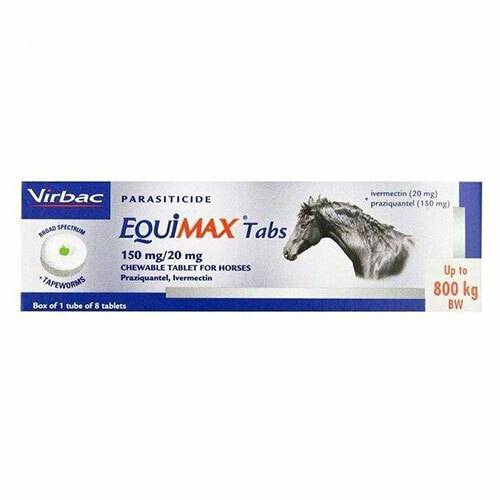 Tapeworms can be controlled easily when horses are treated regularly with effective tapewormers. At Pet Care Club, we sell authentic and effective tapewormers at the best market price. 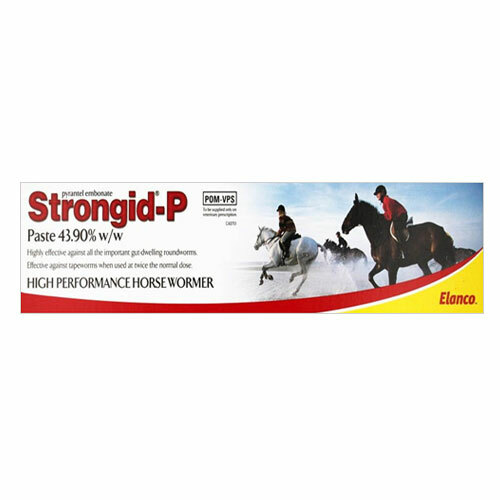 With our FREE shipping and price match guarantee, you save Big on horse supplies. 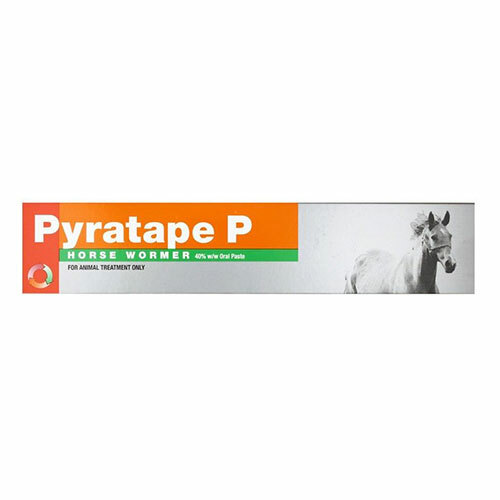 With our tapeworm control products, you can easily treat and control tapeworm infection in your horse. We provide top brand worm treatments at competitive rates. With our excellent customer care services, fast delivery and 100% FREE shipping services, we ensure to make shopping for pet supplies easy and simple. Get your pack of tapewormers today!